Static Charging Generator is appropriate for high voltage applications and for powered bars. 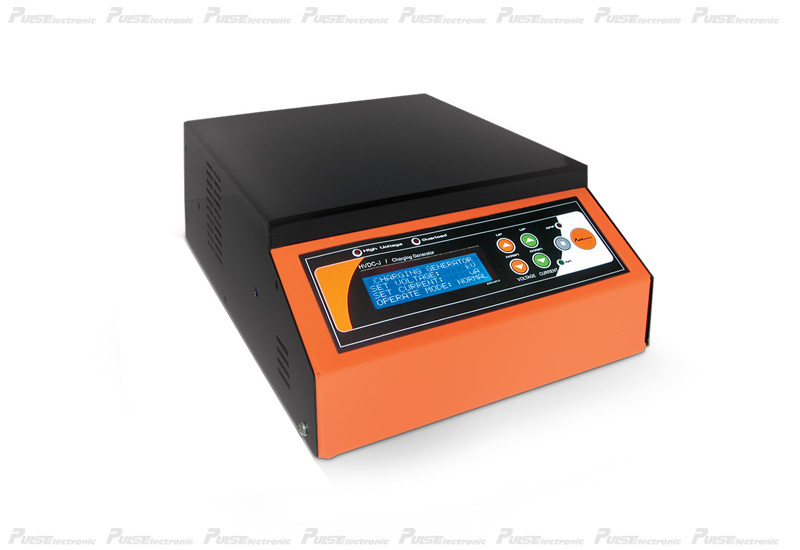 The unit's output voltage and protection current value are digitally set by using front panel. The output voltage can be set between 0kV-60kV and as to current it is between 0 - 2,5mA. The power supply includes remote on/off and remote voltage adjustment settings and also can produce both positive and negative charges.